We specialize in information and materials management storage solutions for hospitals and medical facilities. Our hospital storage and filing solutions are aimed at optimizing your hospital's floor space, reducing labor costs, and securing materials. 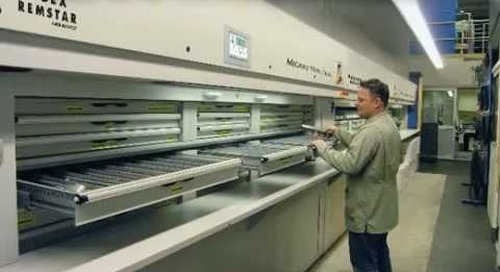 We have many creative and innovative solutions including high density shelving, automated storage carousels, and stainless steel cabinets. 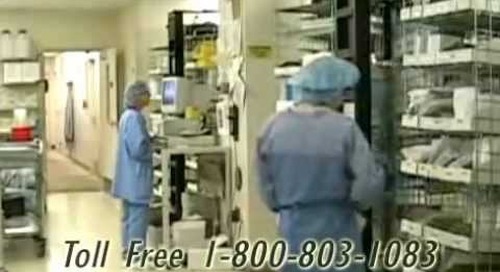 Call us today at 1-800-803-1083 and request a free analysis of your storage or filing area. We are members of most Group Purchasing Organization Contracts (GPO's).